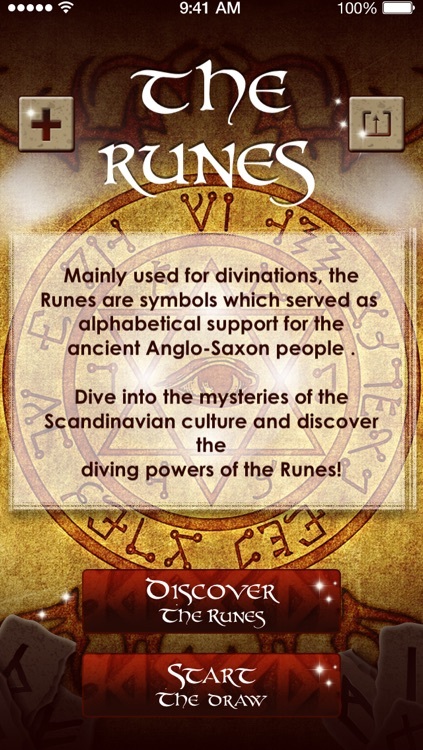 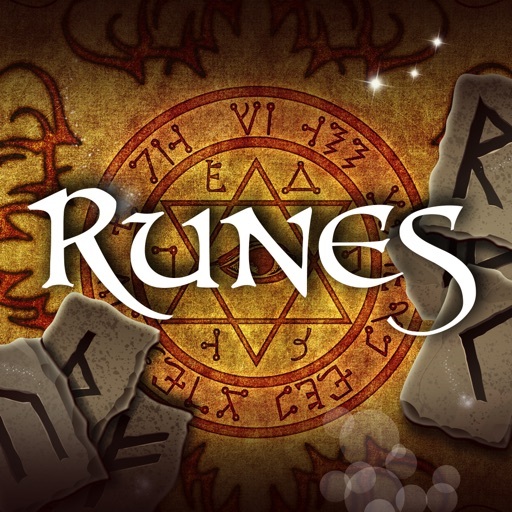 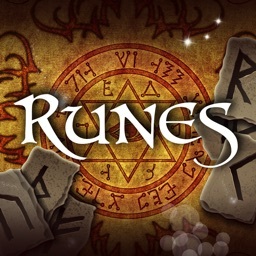 Anticipate your future and delve into the mysteries of the Scandinavian culture with the runes! 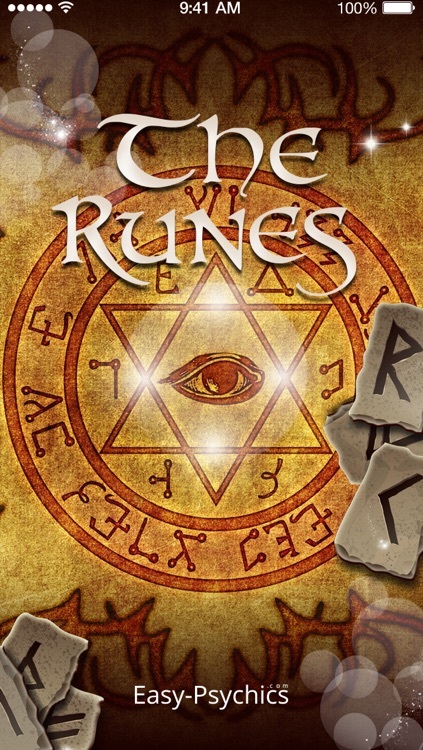 An old Anglo-Saxon alphabet, the runes are now famous for their enigmatic symbols and surprising divinatory powers. 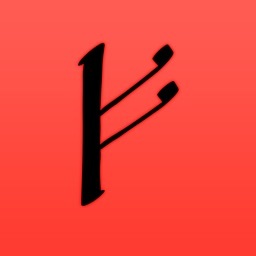 How could you explore the secrets of the Norse God through the esoteric messages of this alphabet? 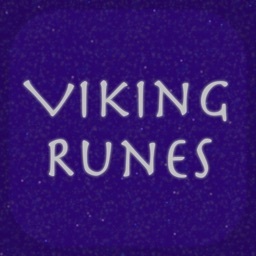 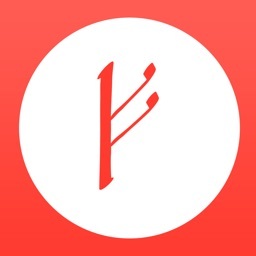 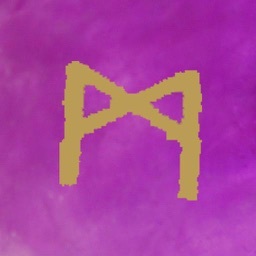 - The first rune will give you tips on how to calmly deal with the next few days. 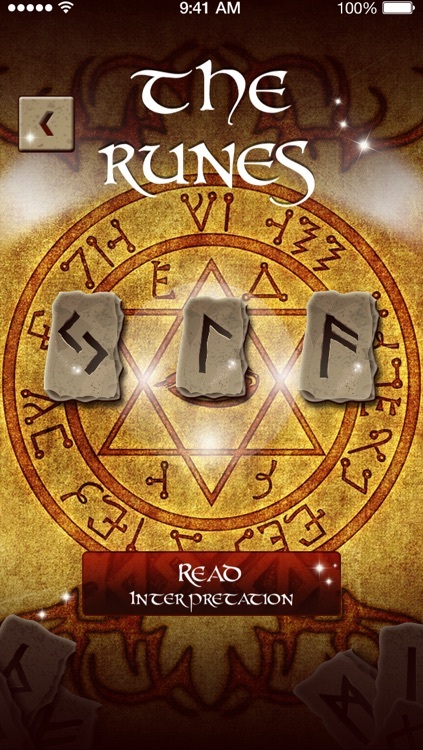 - The second rune will predict your short-term future and help know how to approach the upcoming weeks following your reading. 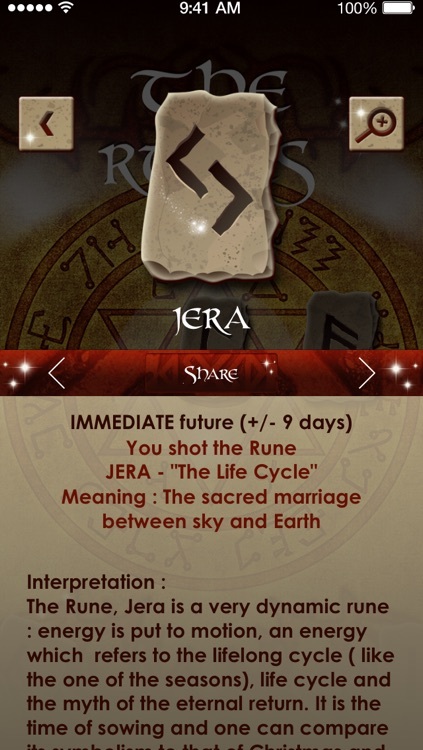 - The third rune will provide you with detailed information regarding important events taking place over the next few months. 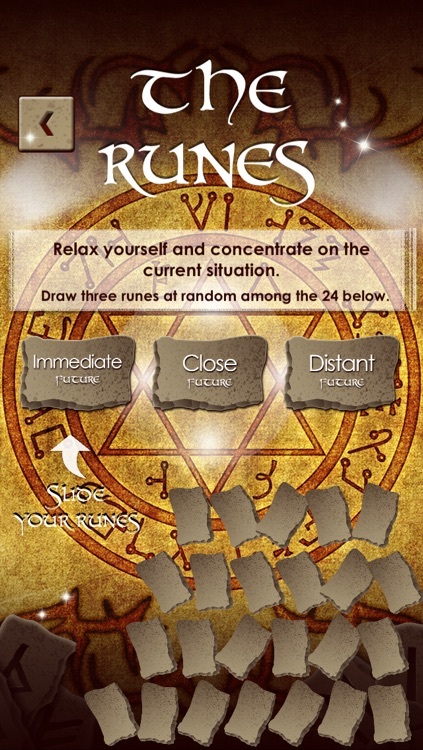 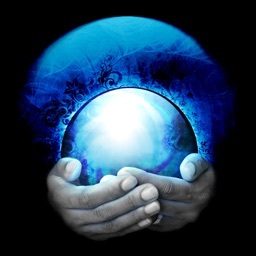 Give this method of divination a try right now and you will never look back!